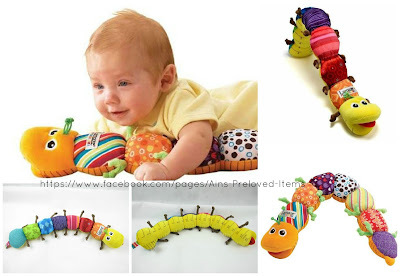 【Description】: A soft Lamaze friend for baby to grow with! High-quality velour fabric. Underside measures baby up to 24". Fun rattles, squeaks, crinkles and jingles with interesting textures to touch and chew. Plays Music when the inchworm's head is hugged. At over 60cm long your baby won't be able to stop cuddling this soft and colourful musical inchworm.Great tummy time toy. 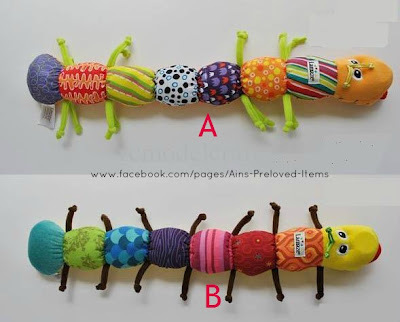 Inchworm's belly features a measure in both inches and centimetres and his body has a variety of different textures. Surface wash only. **Wholesales/ Dropship are welcome too.